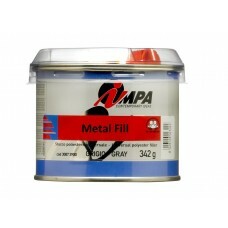 A range of fillers available for light weight large fill repairs through to small repairs, pinhole free. 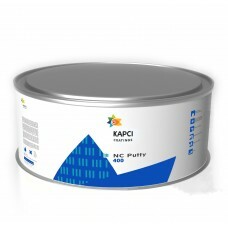 Kapci 350 is a general purpose putty based on polyester resins. 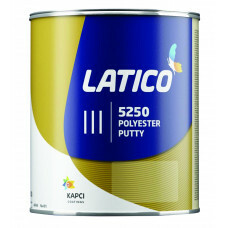 It provides the best foundation for ..
Latico 5250 is a lightweight universal putty especially designed for the filling of large surface ar..
Impa Softon Plus is a two-pack fine filler paste with added special hollow microspheres for excellen..
Kapci 355 is a polyester-based elastic putty espeacially designed for application over plastics. 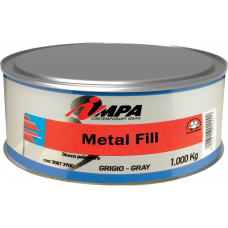 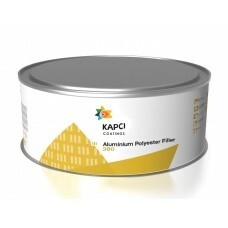 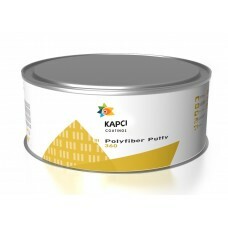 It..
Kapci 380 is a 2K polyester-based putty which contains fine aluminium flakes providing increased fil..
Impa Metal Fill is a highly resistant, hard filler, made up of unsaturated polyester resins, inert ..
Fibreplast is a putty compound with unsaturated polyester resins, strengthened with glass fibre. 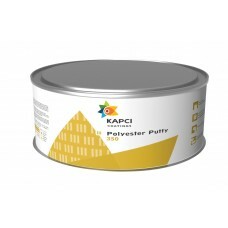 It ..
Kapci 360 is a polyester-based putty which contains glass fibers. 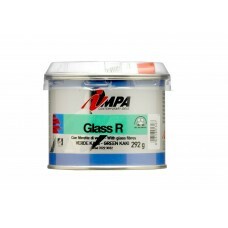 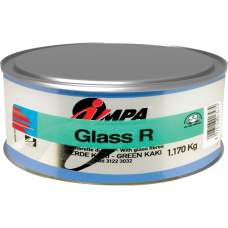 Its higher amount of glassfibers p..
Impa Glass R is a 2K Filler paste based on unsaturated polyester resins with added special glass fib..
Kapci 400 is an extra rapid 1K putty based on a nitro cellulose resins blend. 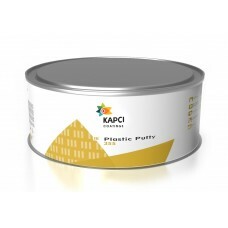 It is used for fine an..
Finissage is a 1K Putty Stopper based on alkyd resins and nitrocellulose. 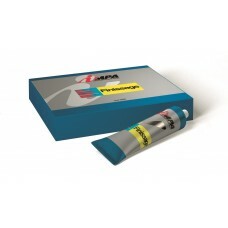 Extremely fast drying, goo..
FLP Group has for many years offered a comprehensive brochure covering many of the brands we promote. 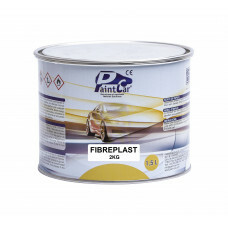 We will strive to accommodate most requirements and will also develop bespoke marketing literature for the promotion of the brands through the partners custom. 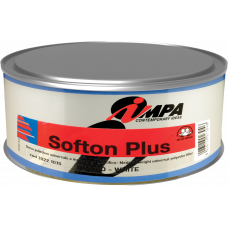 Alternatively, we can continue to reduce our carbon footprint and save the environment by sending the brochure by a PDF format link.